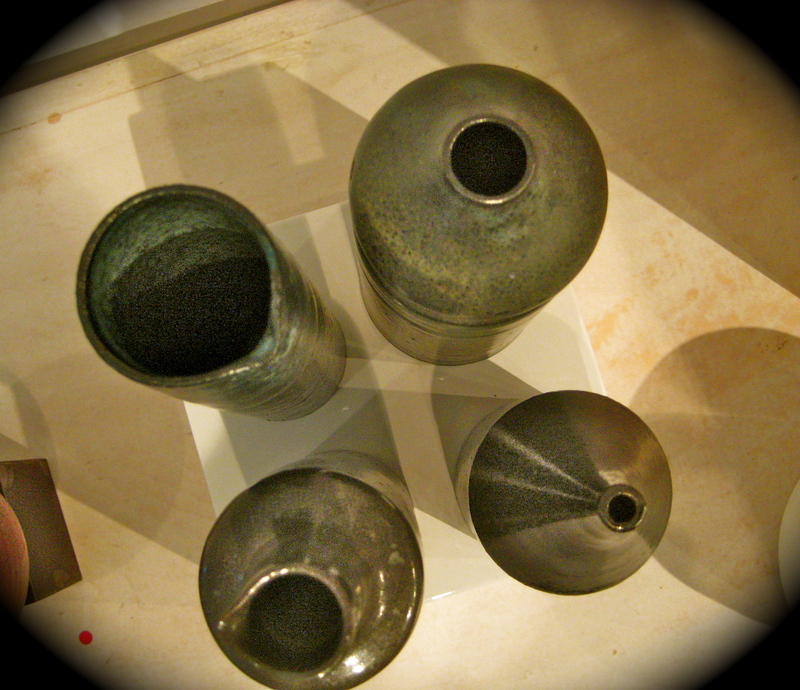 This entry was posted in Art, California, Ceramics, Feminism, Memoir, Poetry, San Diego. Bookmark the permalink. Thanks for this perspective. I have been with my wife for almost ten years. I am imagining having the same disagreement with the second or third person and I already feel alienated.